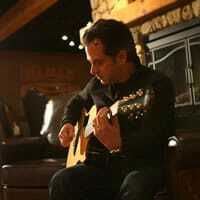 Brian is a guitarists and producer in Nashville TN. He has toured with Lonestar, Tiffany, Danny Gokey, Sarah Buxton/Jedd Hughes, Mallary Hope, Point of Grace and Mark Schultz to name just a few. He stays busy in town with producing and sessions.